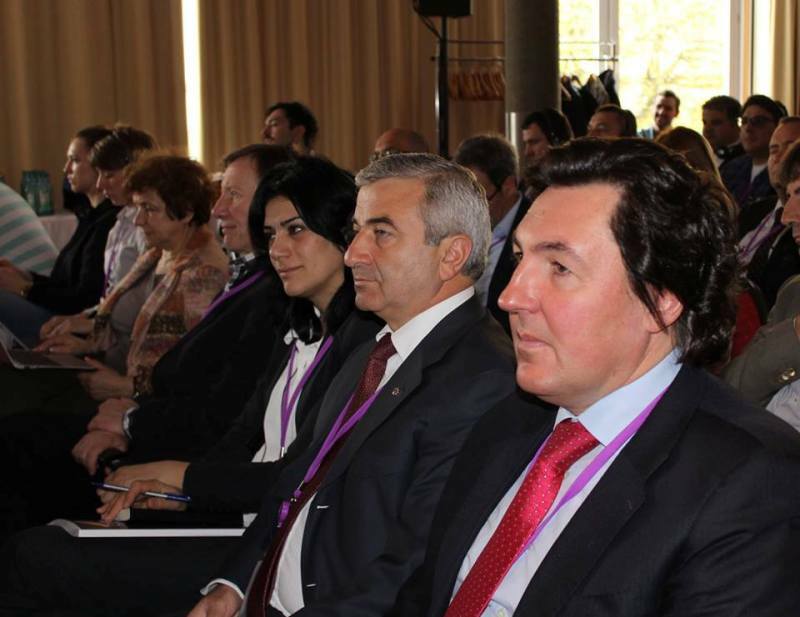 April 17, Chairman of the DPA Central Council Ashot Ghoulyan took part in the work of the 13th annual party congress of “European Free Alliance” (EFA) held in the German city of Bautzen. 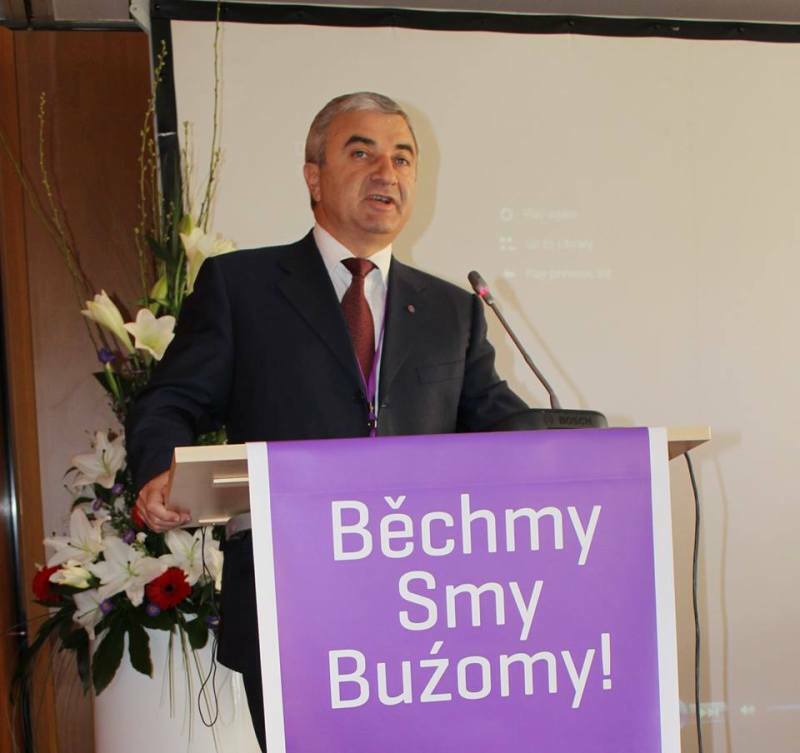 At the EFA plenary session Ashot Ghoulyan made a speech in which the Democratic Party of Artsakh activities and further plans were presented. 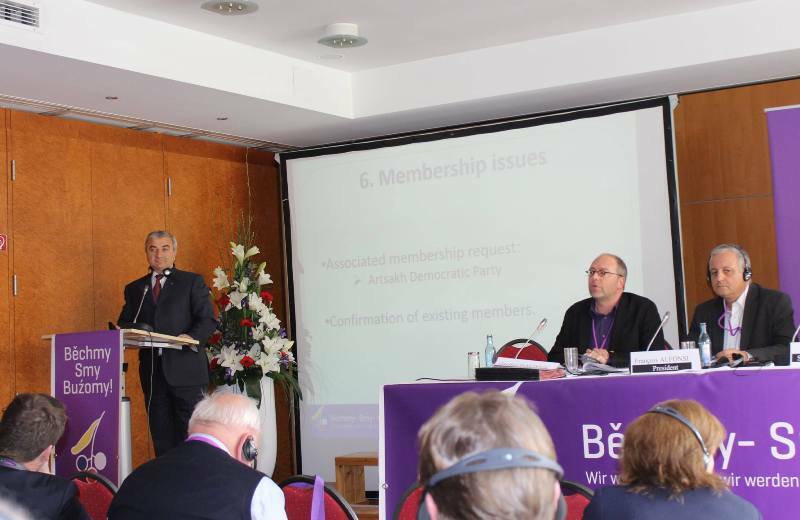 The DPA was unanimously voted as an associated member of the European Free Alliance. 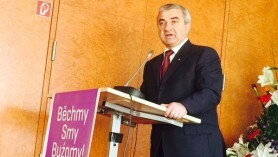 In his speech Ashot Ghoulyan called it important and natural for the DPA to be the EFA associated member, noting that for the first time in the political life of NKR an Artsakh party becomes member of the family of European parties based on the common value system where self-determination is the key one. 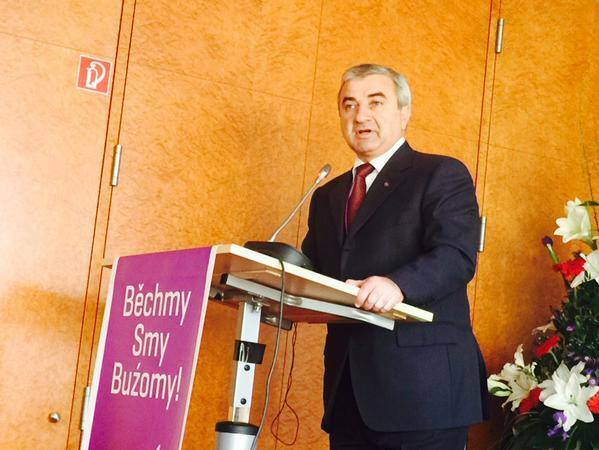 DPA leader stressed the need for effective use of cooperation in this format both on interparty and inter-parliamentary levels. 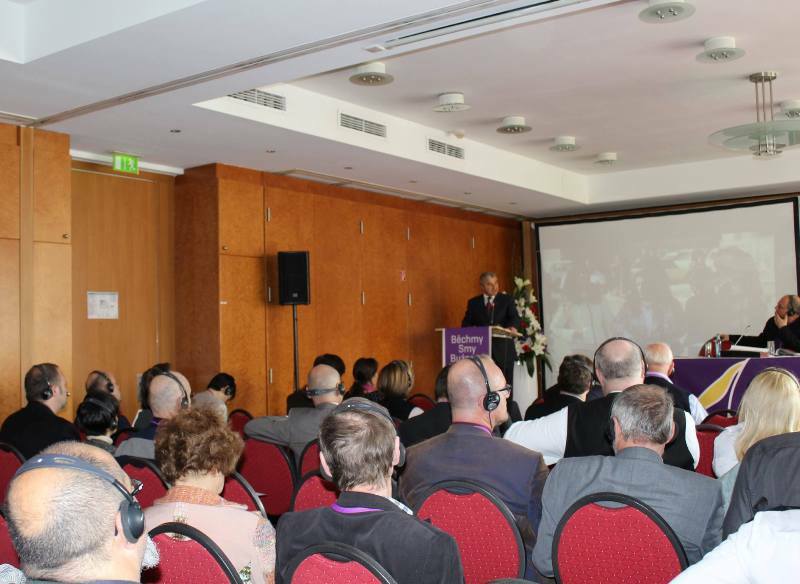 In the frame of cooperation between DPA and EFA Ashot Ghoulyan underlined the importance of bilateral and multilateral relations between the parties – members of the EFA. That will open up wide opportunities for the recognition of the Republic of Nagorno Karabakh and its integration into the international processes.